Compiled by his sons David, Paul, John, Mark, Stephen, Christian, Andrew, James, and Samuel. 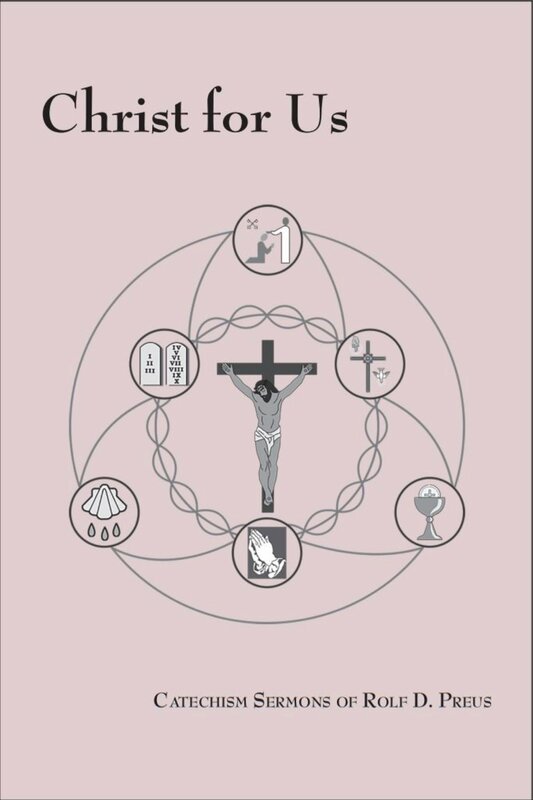 ✦ This collection of sermons will help Christians to understand the Ten Commandments, the Creed, the Lord’s Prayer, the Sacrament of Holy Baptism, Confession and the Office of the Keys, and the Sacrament of the Altar. Sermons on the Table of Duties speak to different stations of life where Christians live out their faith. ✦ This book is intended for both laity and pastors, for use as a devotional resource. 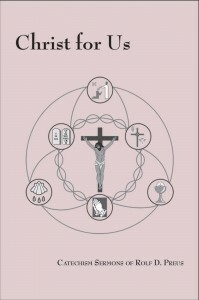 ✦ It can also be used for instruction in the catechism. ✦ Each sermon proclaims what God’s law demands according to that portion of the catechism, as well as what the Lord has done to save us who cannot keep the law. These sermons are excellent examples in how to preach both the requirements of God’s law and the comforting promise of forgiveness in Christ Jesus.